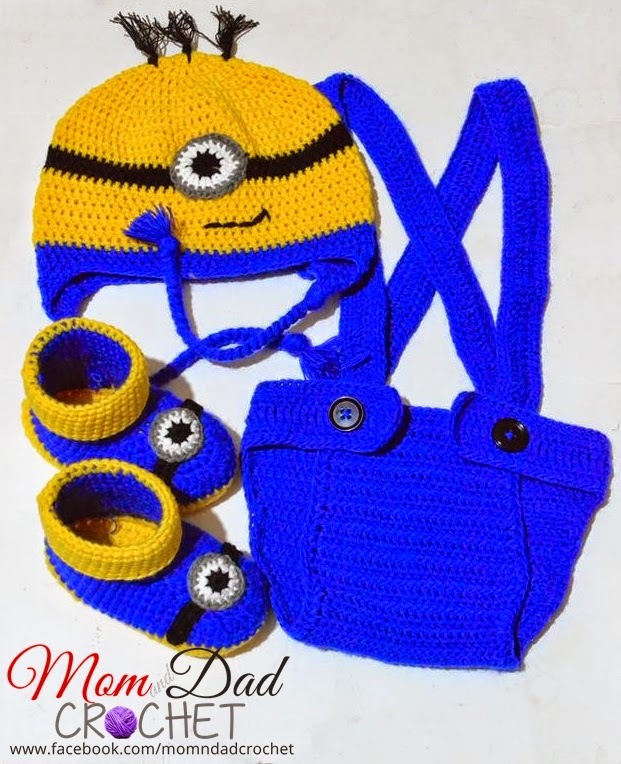 Here are our latest MTO, crochet Minion diaper cover, hat and boots set. 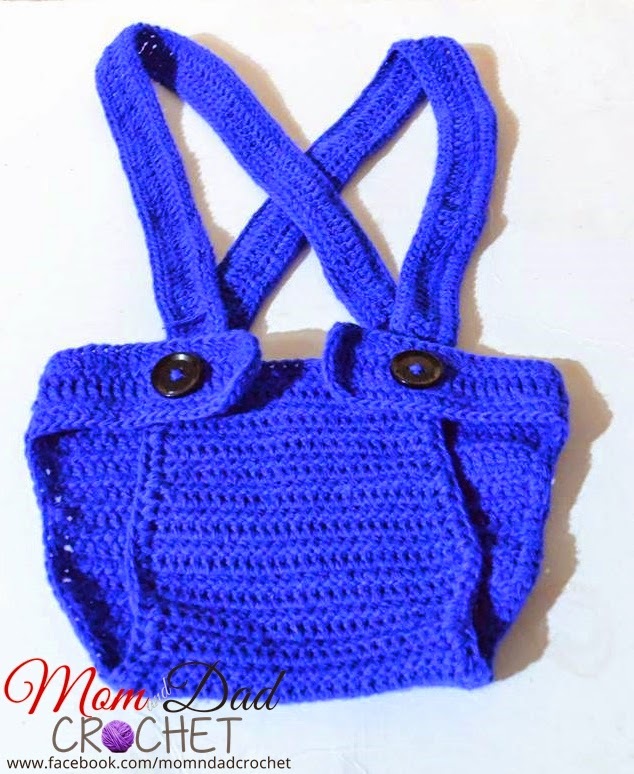 Here's the crochet diaper cover jumper. 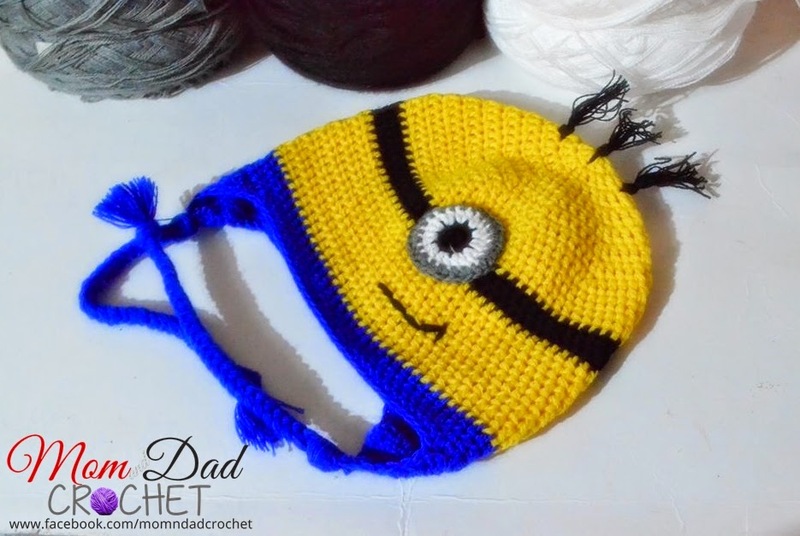 The crochet Minion hat is one of our best sellers. 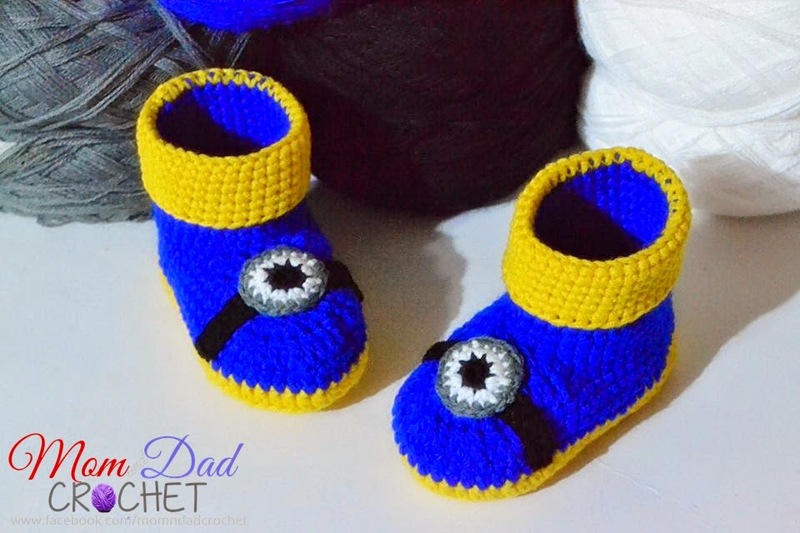 And the latest addition to our boots, crochet Minion cuffed boots. You can find the free pattern of cuffed boots here. That's it! More crochet photos next time.